THIS HOME IS PERFECT IN EVERY WAY! 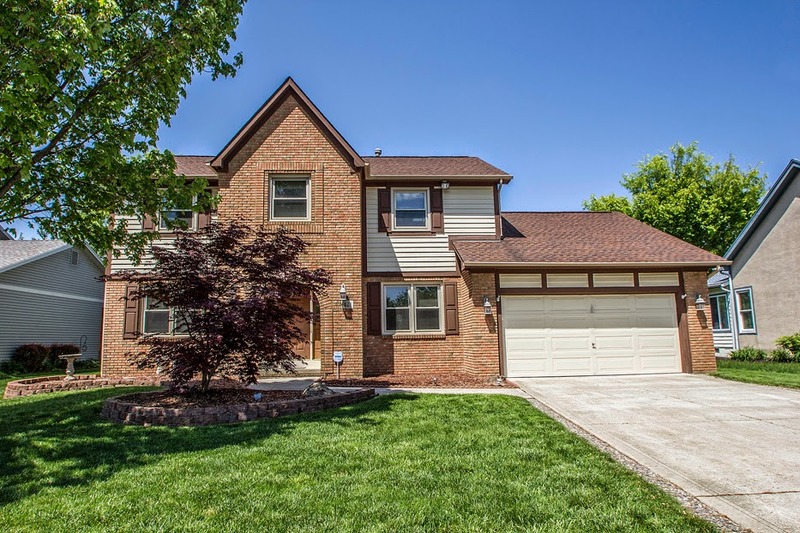 Updated and meticulously maintained Two-Story home on ~1/4 acre fenced lot! Numerous updates include: carpet, flooring, roof, siding, gutters, furnace, windows, updated Kitchen, Baths, and more! Sunken Family Room with brick fireplace walks out to a 17’x18’ Screened Porch addition with cathedral ceilings. Very spacious Kitchen w new granite countertops, appliances, and oak cabinets. Partially finished Basement with 2 Recreation Rooms. Vaulted Master Suite with Walk-in Closet and updated vaulted Master Bath with skylight, garden tub, and granite counters. 1st Floor Laundry. Over 2,800 SF! 4 BR’s & 2.5 Baths. Westerville Schools! Only $279,900! Call DeLena Today!